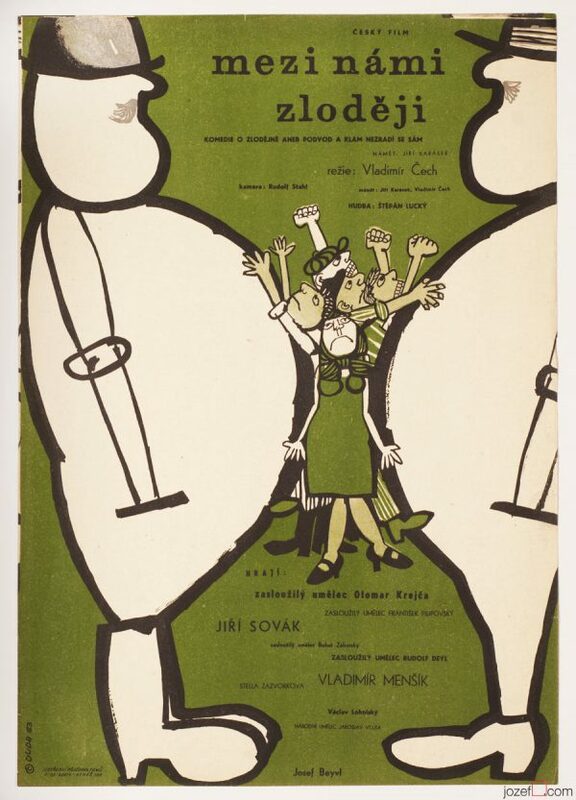 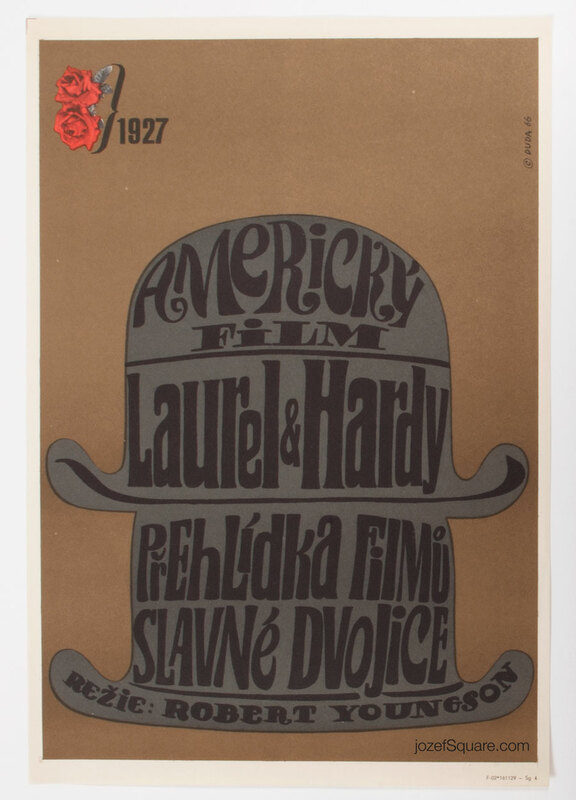 Movie poster for Robert Youngson’s compilation of Laurel and Hardy’s with wonderful design by Czech award winning artist Stanislav Duda. 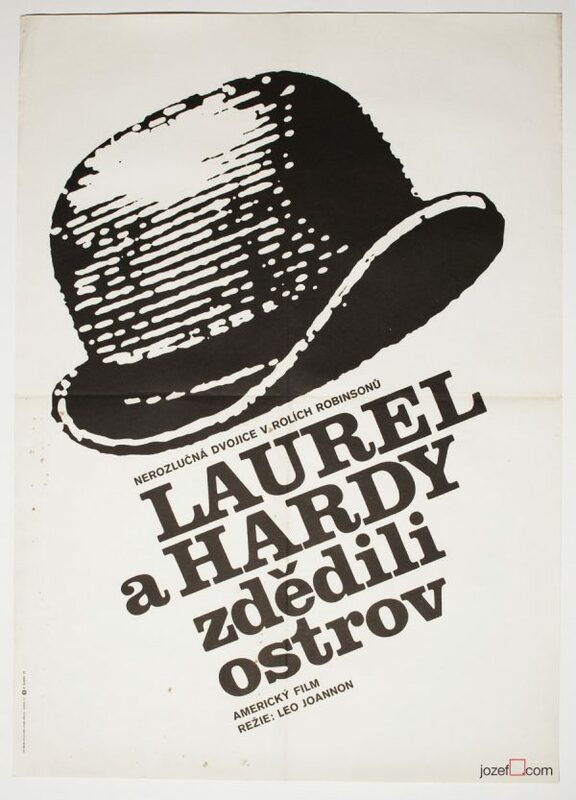 Stanislav Duda’s beautiful minimalist Laurel and Hardy movie poster. 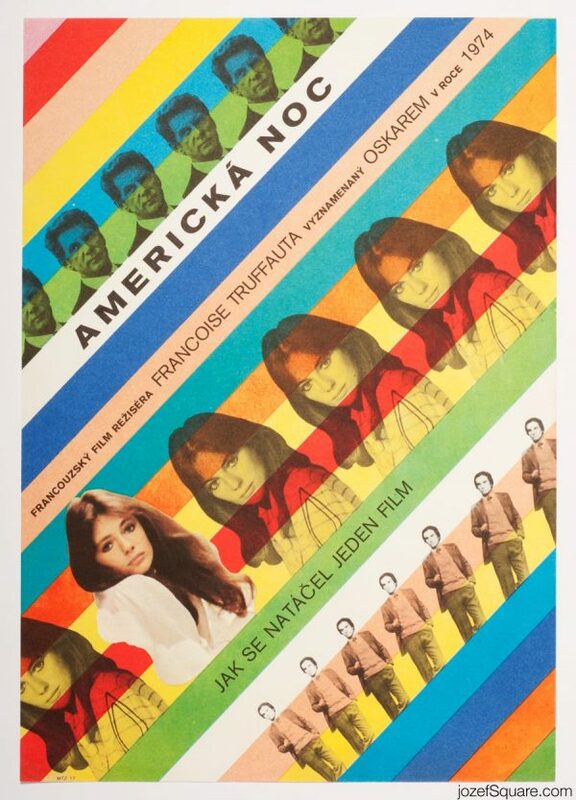 cinema posters designed for American movies. 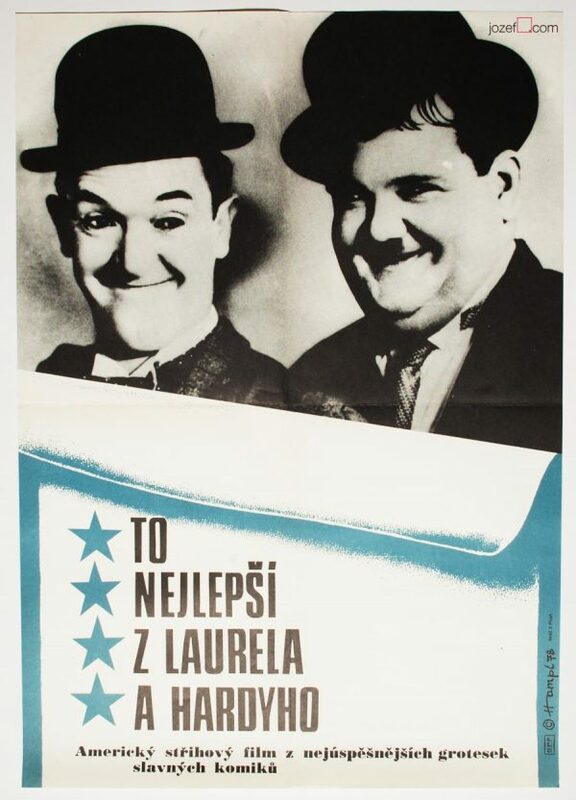 Be the first to review “Movie Poster – Laurel and Hardy’s Laughing 20’s, Stanislav Duda, 1966” Click here to cancel reply.